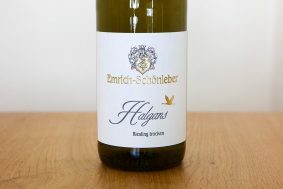 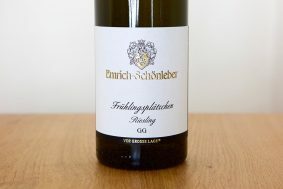 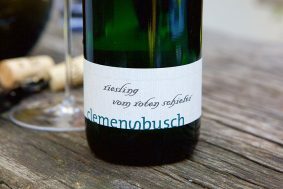 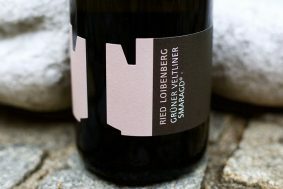 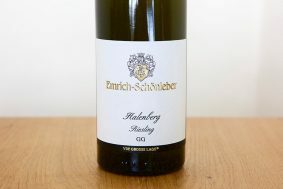 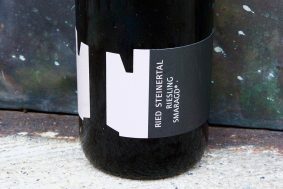 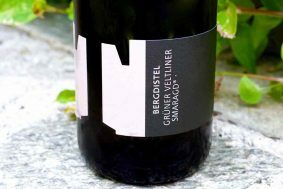 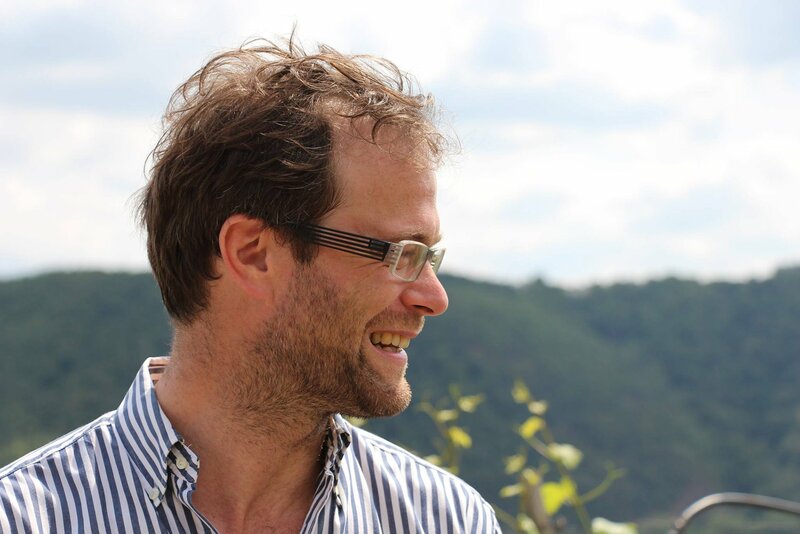 Inside the bottle: If one were to ask a knowledgable wine professional about the greatest vineyards in Austria, the Wachau's Kellerberg would likely be mentioned in their first breath. 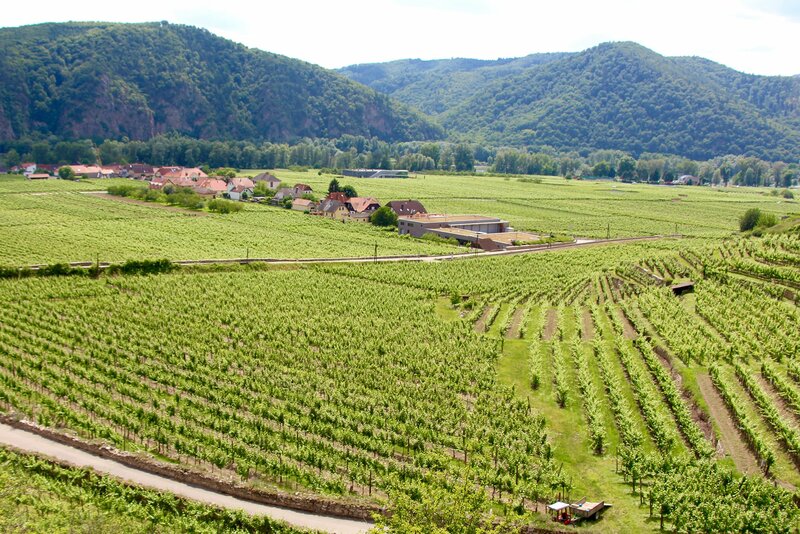 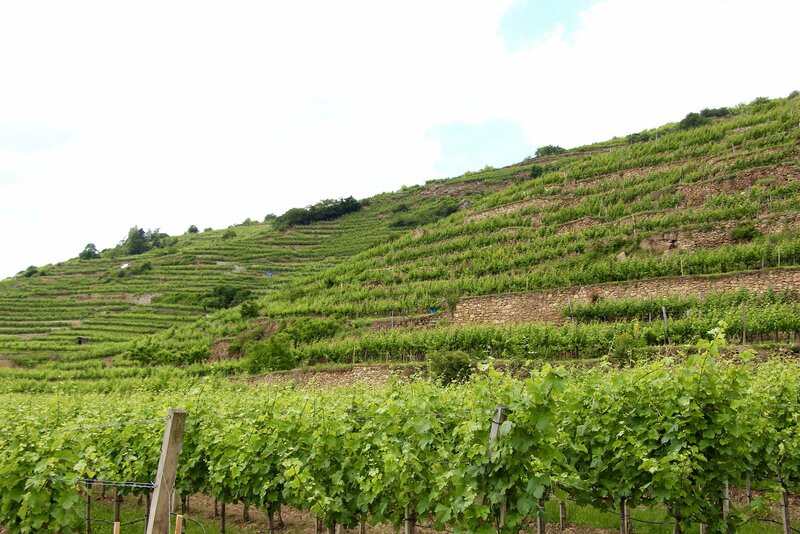 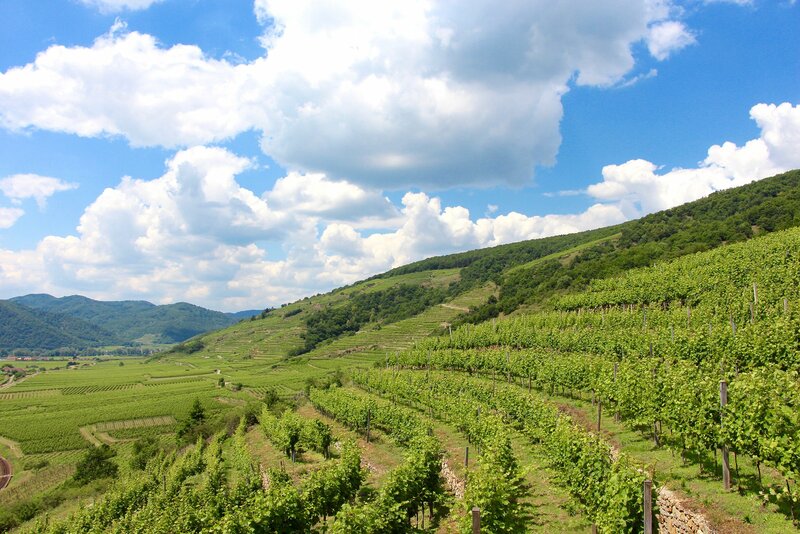 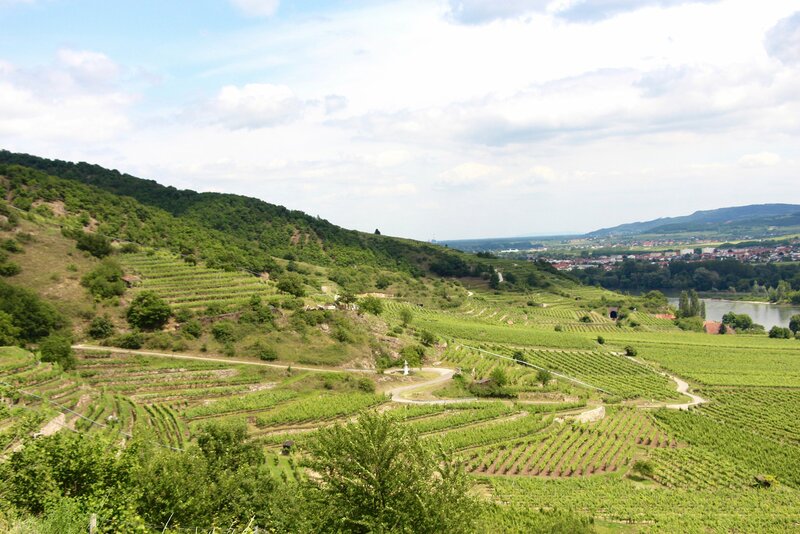 Kellerberg, or “Cellar Mountain,” is without a doubt one of the Wachau's greatest vineyards. 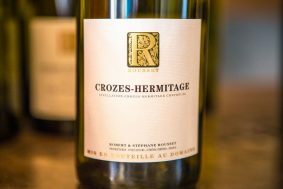 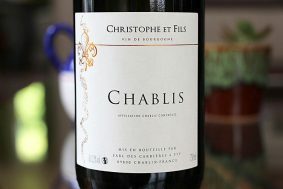 Regal and profound in nearly every aspect, from structural elements, to the balance of power and subtlety, this wine has no notable weakness. 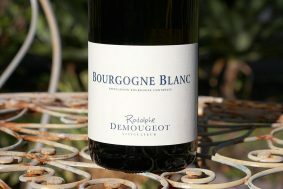 To attempt to describe all the nuances of this wine would be a paragraph with no end. 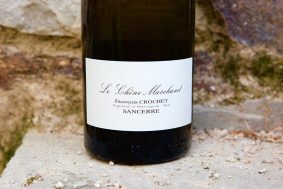 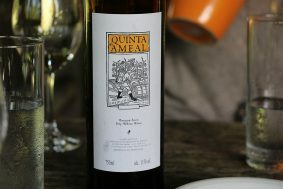 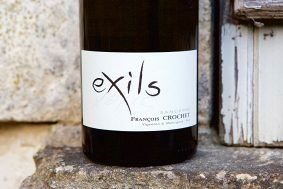 However, to better understand the wine's nature it would be easier to demonstrate it by an explanation of its terroir. 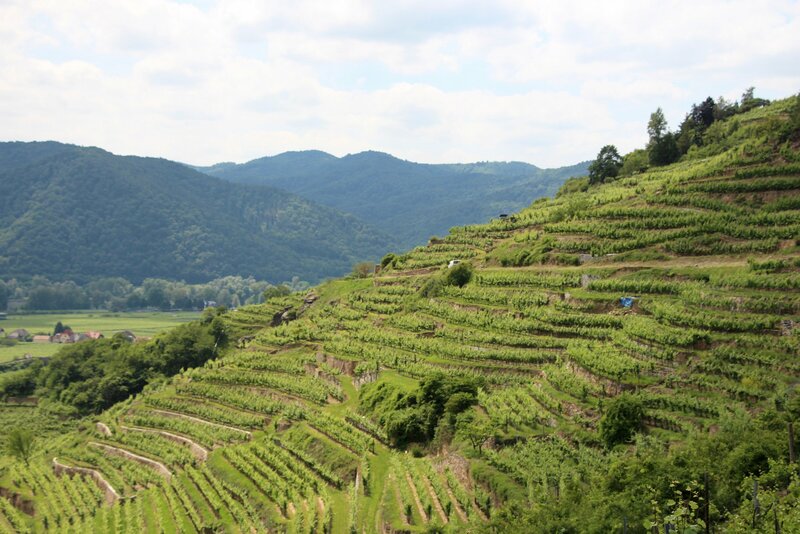 The hill faces southeast, giving it good morning sun but giving it an earlier sunset than its neighboring top reisling vineyards, Loibenberg and Steinertal. 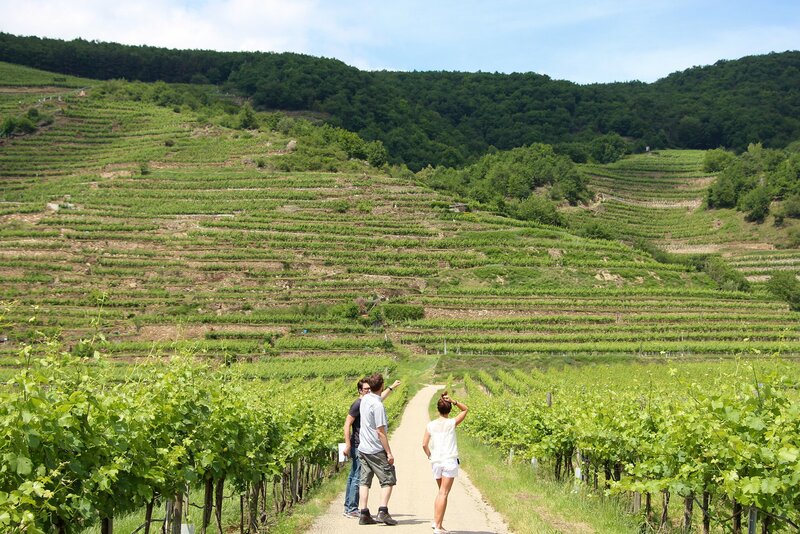 The hill is exposed to an open ravine that brings in a rush of cool air during the night. 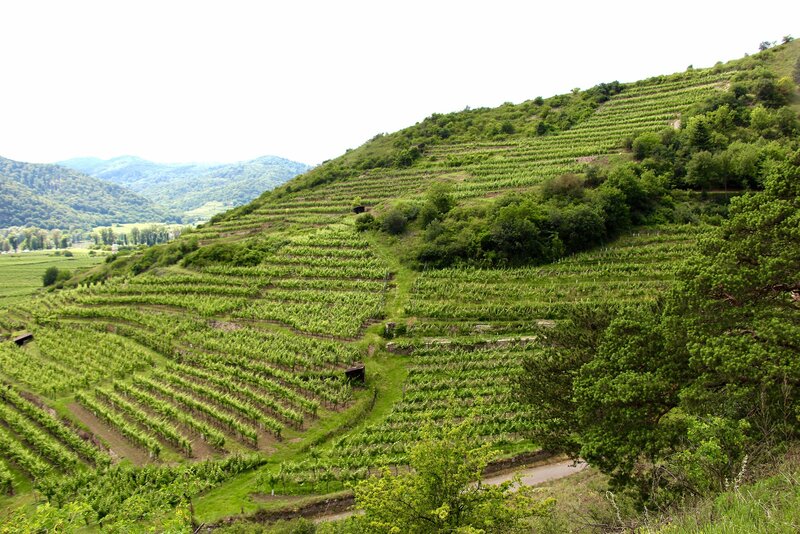 The aspect and exposure to this ravine allows the fruit to mature to ripeness without giving it with excessive fruitiness. 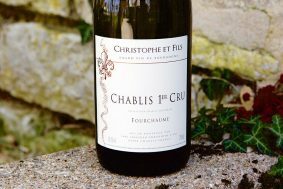 The fruits range from yellow apple, pair, yellow and white stone fruit, dried citrus and far into fruity tea notes; the list goes on. 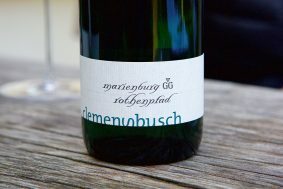 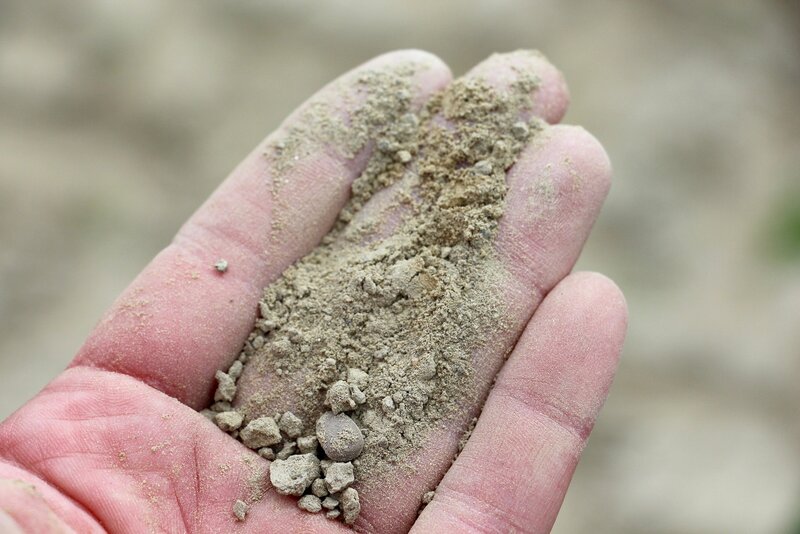 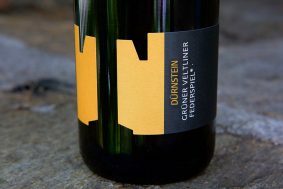 It has a deep range of soils, from volcanic, loess and gneiss; Tegernseerhof has six parcels that cover all the soil types. 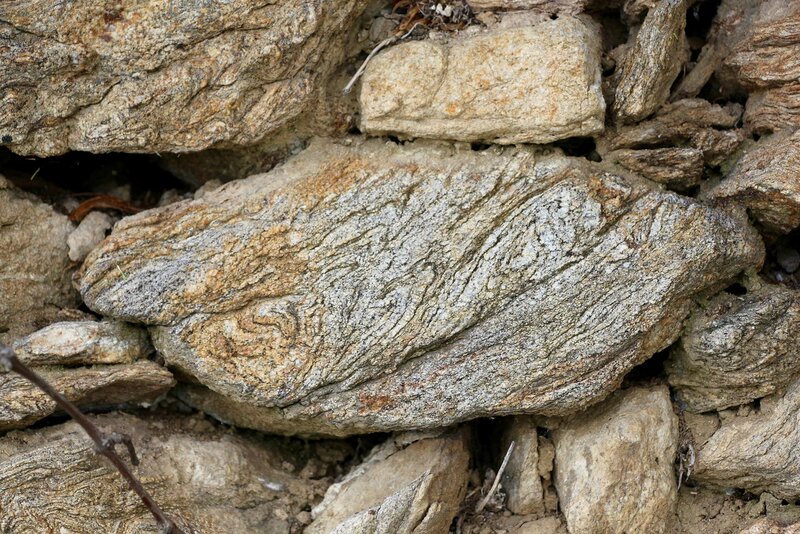 The loess gives richness while the gneiss, tension and focus. 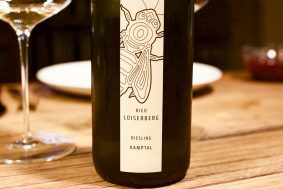 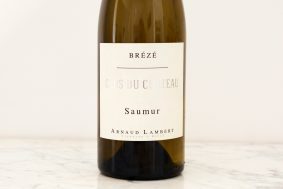 More important than the specifics detailed nuances is the way this wine makes you feel: the energy, the profound reservation and at the same time, it's generosity. 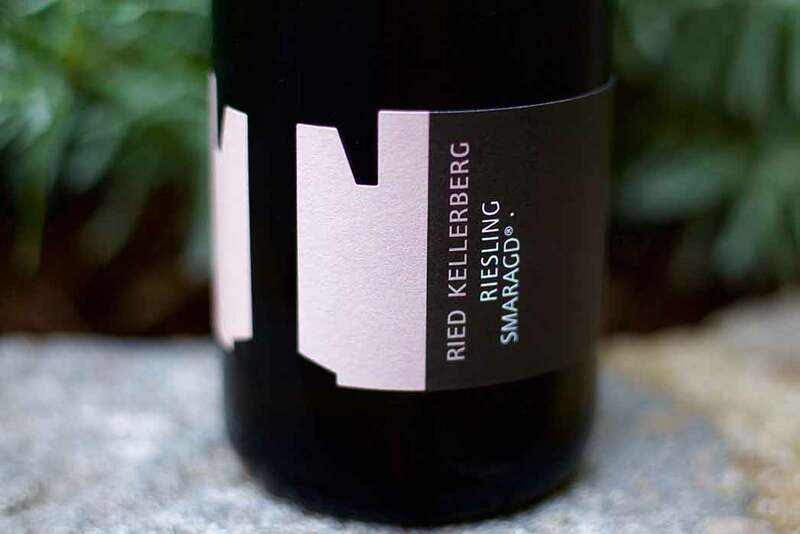 The Kellerberg is a formidable wine and comfortably sits amongst the world's greatest.